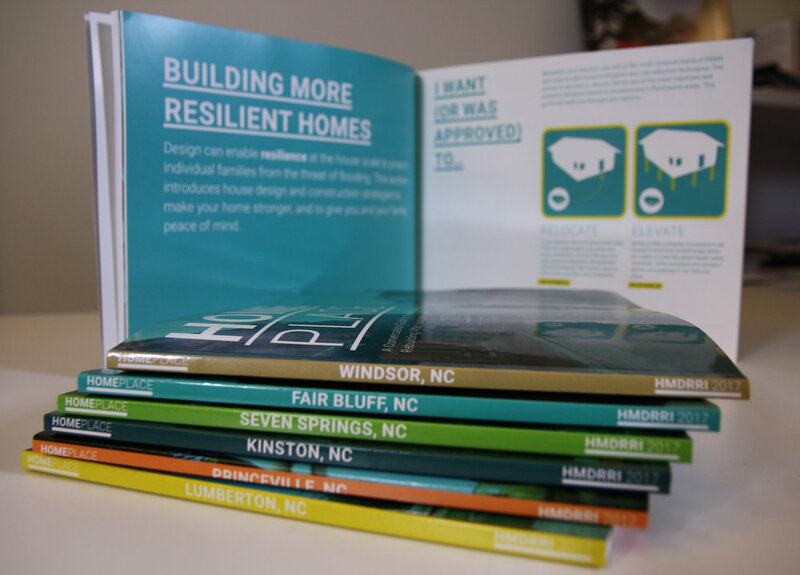 Provides residents in six North Carolina communities with a menu of design and implementation strategies to support post-disaster rebuilding efforts. Analysis and planning recommendations for a future residential development in southeast North Carolina that harnesses conservation and agricultural influences. Series of design schemes centered around resilient and adaptive principles that focus on disaster mitigation and recovery for residents of the Outer Banks.